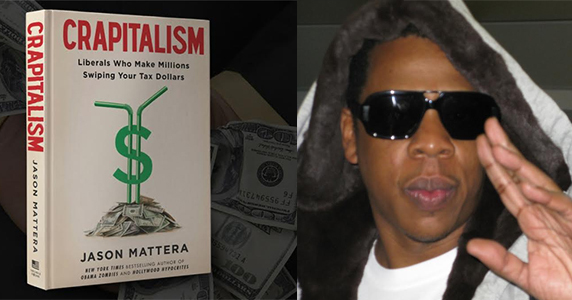 Enjoy this free chapter of CRAPITALISM: Liberals Who Make Millions Swiping Your Tax Dollars. If you like what you read and desire more, at this link you’ll find exposés on more than 20 business tycoons, entertainment moguls, and corrupt politicians whose riches come at YOUR expense. And with this free chapter of CRAPITALISM, you’ll also receive a complimentary subscription to my killer newsletter to stay in the loop on all my heart-pounding videos and investigative projects. And thank you for subscribing to the my newsletter. Click here to download your free chapter of Crapitalism!